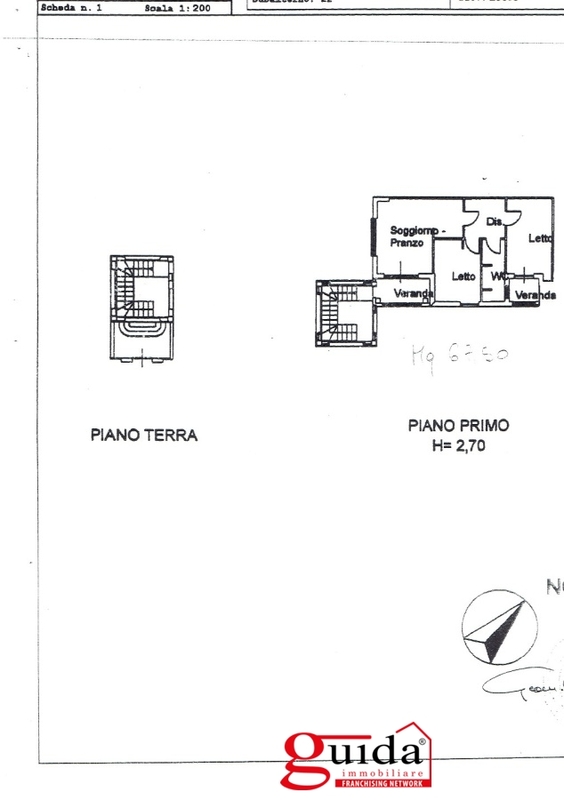 Independent 70 sqm on the first floor of newly built for sale in Marittima di Diso two kilometers from the Adriatic coast and from the Maritime marina. The property is part of a real estate complex of recent construction with access to scale its relevance in small terrace and immediately in a day room with kitchenette, hallway to the bathroom with shower, double bedroom, bedroom quadruple with adjoining laundry area and boiler housing. The house is sold including all the furniture and appliances practically keys in hand and already reddita tourist use.